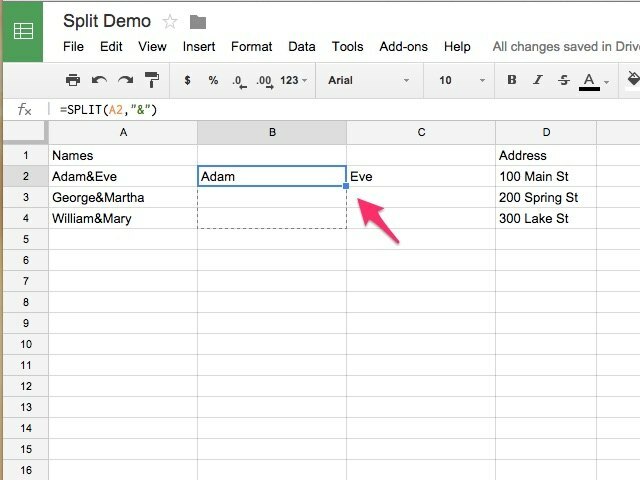 If you are a basic Google Sheets user and only want to stick with SUMIF, you can follow the helper column-based solution. It would be easy for you to understand. Not every document that is created in Google Docs will require the same formatting. Some need different types of headings, or different fonts, while others will require the use of columns.